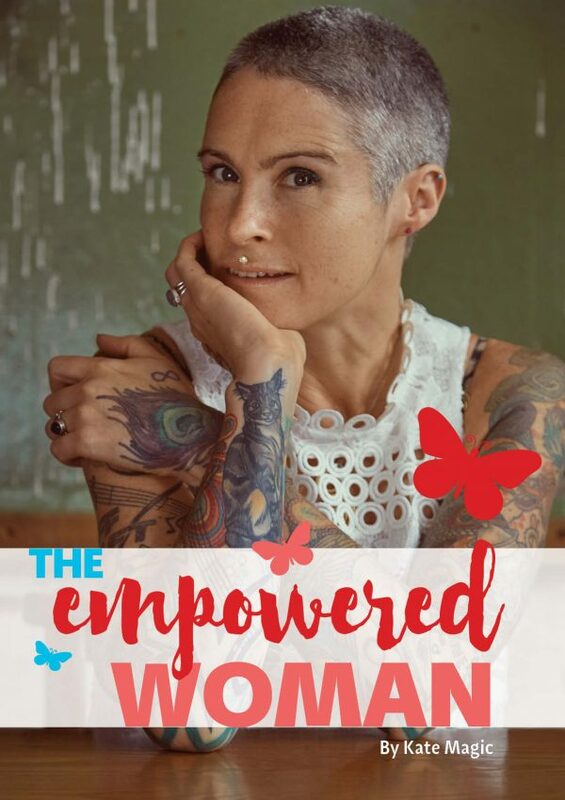 The Empowered Woman examines women’s hormones from a holistic perspective, and in doing so helps us gain a better understanding of how to create fulfilled and contented lives for ourselves. In my work as a raw food teacher, I observed that one of the biggest benefits people gained from the courses was connecting with others on the same wavelength, and being able to share without fear of judgement or criticism. The discussion sessions I led made me realise that holding space for women, and allowing them to be truly heard, is a valuable and much needed offering. With these workshops, my intention is to create a space for women to step into their magic. They will run over two days, for four hours each day, and although it is not necessary to attend both days if time or budgetary constraints are restricting you, we do recommend that you come for the whole weekend to get the full transformative benefits. These workshops will all be held as small intimate groups, to give everyone a chance to share. Please note that this is a women only event. It is not necessary to have read the book before you come. Drinks and snacks provided. If you would love to host a workshop in your area, please email kate@rawliving.eu. Click here to play a podcast interview on This Endo Life with Kate.